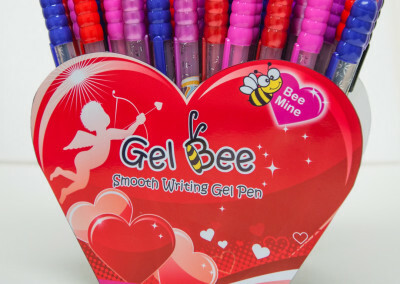 “Bee”… Colorful | Welcome to Gel Bee. 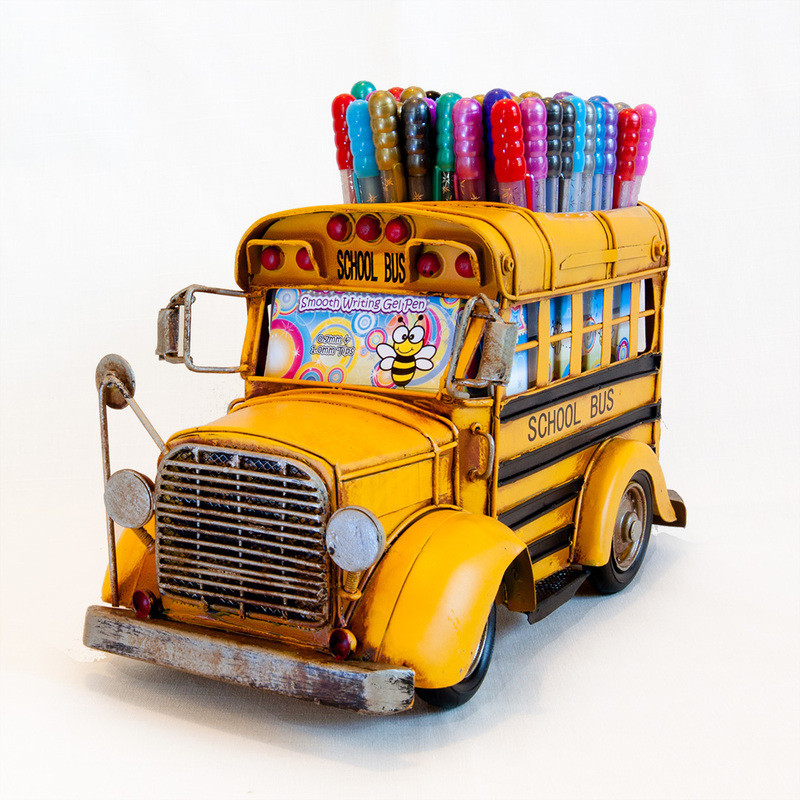 See what is buzzing! 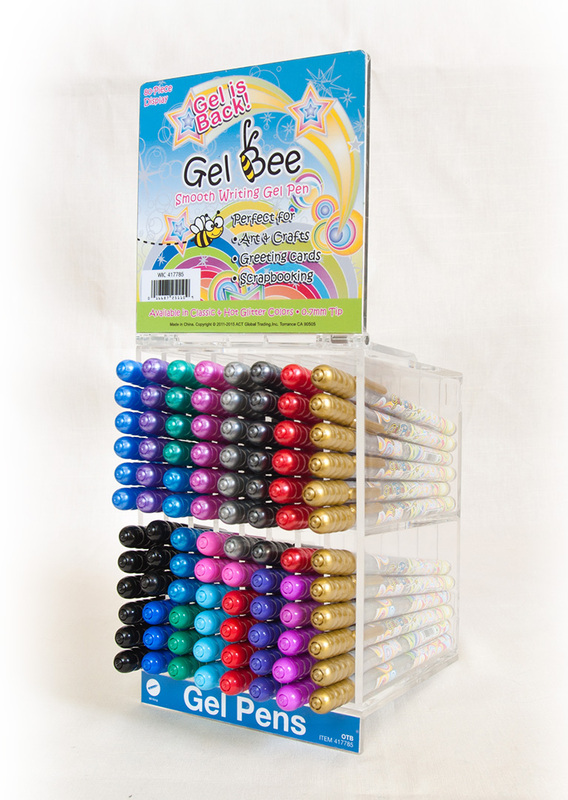 Gel Bee pens are designed to help you “bee” creative and show the world your true colors. 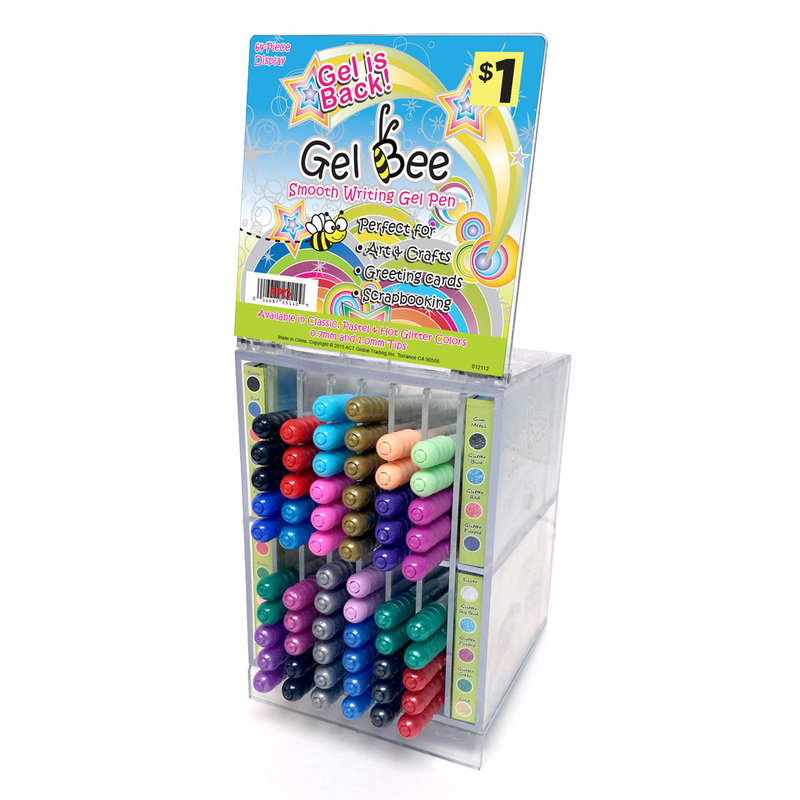 Featuring the best quality tips and inks, they are a colorful, quality, affordable solution for art projects, scrapbooking, journaling, organization, list making, and more! 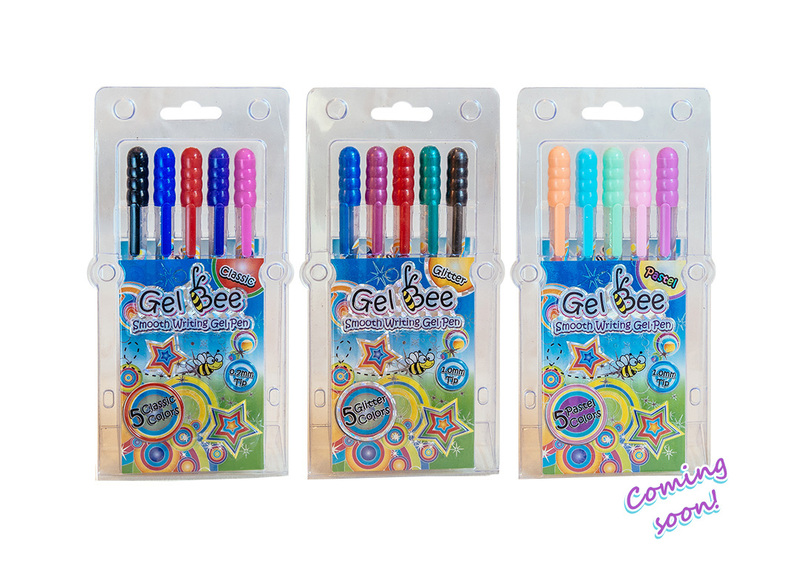 Gel Bee pens come in a wide array of colors, styles and palettes. 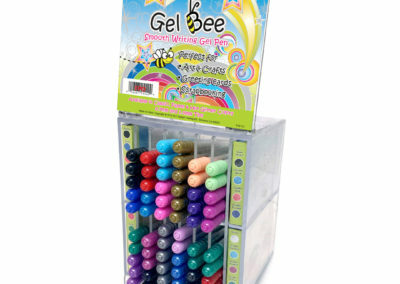 With 21 shades to choose from in classic colors, glitters and pastels, there’s a hue for everyone and every need. Look for Gel Bee pens in the art supplies aisle and special seasonal displays. In different color palettes: Classic, Glitter, Pastel and Neon. 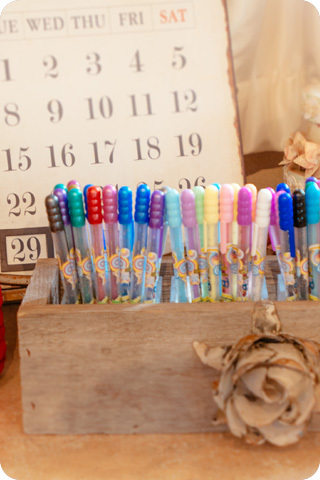 In different color palettes: Classic, Glitter and Pastel. 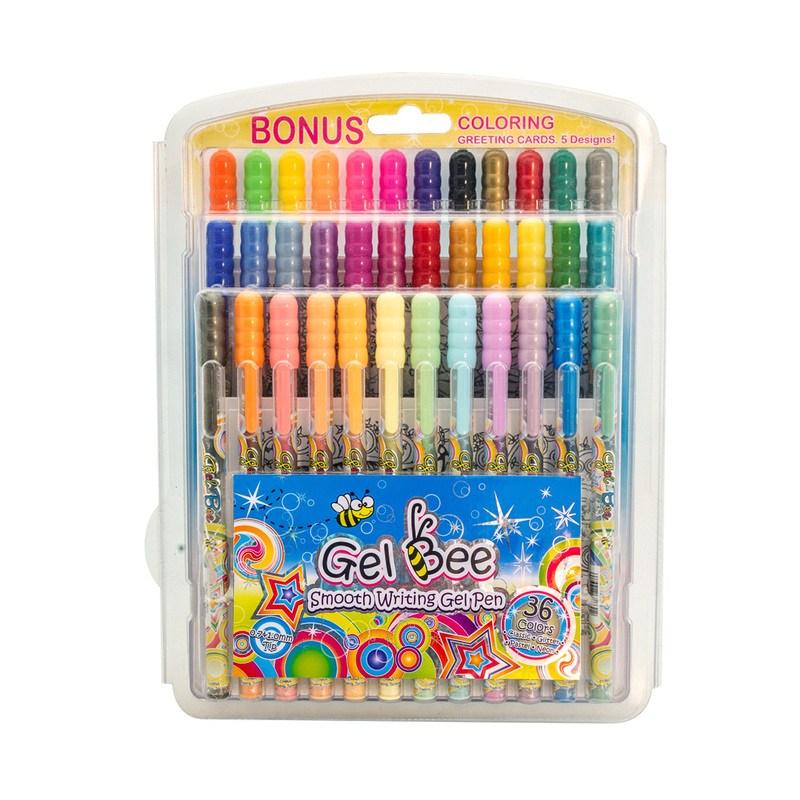 96 pieces in 17 assorted colors. 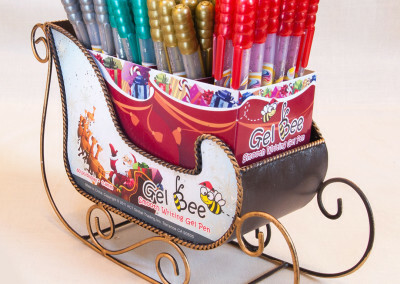 60 pieces in 8 assorted colors. 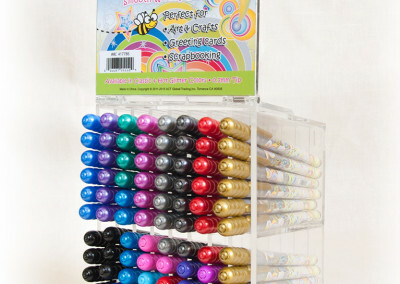 80 pieces in 17 assorted colors. 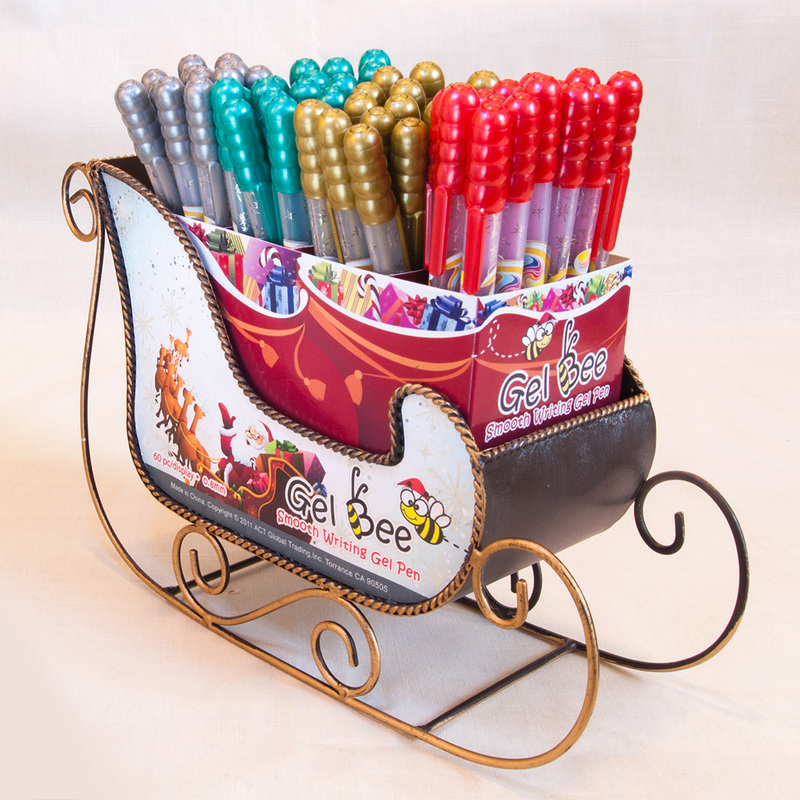 60 pieces in 4 glitter colors: Glitter Red, Glitter Green, Gold and Silver. 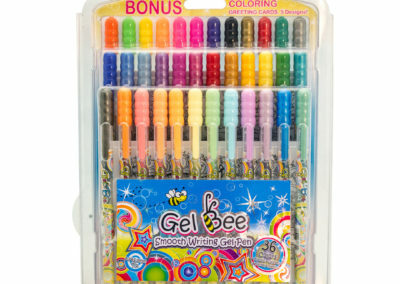 Neon Gel Bee Palette. NEW! 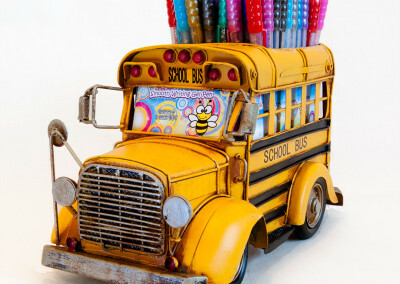 Actual colors may vary. Due to the different calibrations of individual computer monitors/mobile devices.